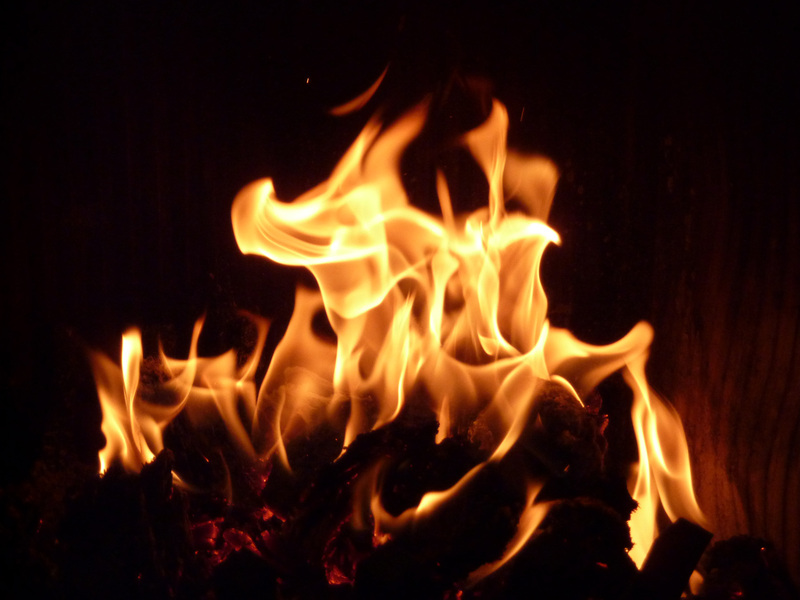 Like the flames lick the tossed sticks of wood in the glowing corner of the darkened room. fueling you – taunting you – wanting you – wanting you. the more I will disappear in you. my entire being aches to hold you in me and be held. will bring life and love and wholeness….